Dr. Diane Richard-Allerdyce lives the life of a UI&U faculty scholar-practitioner. She is passionate about weaving education and the arts together for social change. In 2001, she saw the need for a more welcoming school environment for Haitian and Caribbean students in south Florida where she lives. That vision led to the founding of Toussaint L’Ouverture High School for Arts & Social Justice with her business counterpart, Major Joseph M. Bernadel, US Army (Ret.). 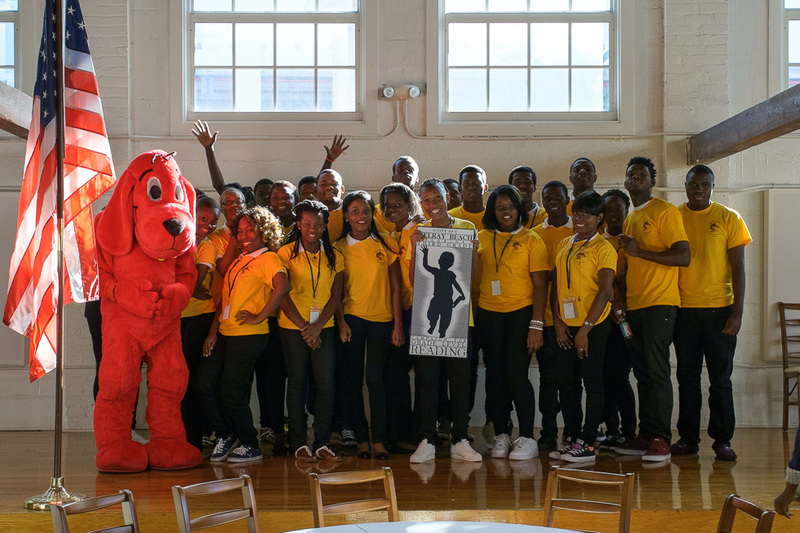 The innovative secondary school for grades 9-12 in Palm Beach County provides students with the skills to be successful in college and work and provides a platform to create a world they believe is possible. Its mission is to use the arts as a vehicle for social justice and individual change. In addition, the school is a tuition-free, publicly funded institution open to all age-appropriate students, and represents diverse socio-economic groups and the demographics of the community. 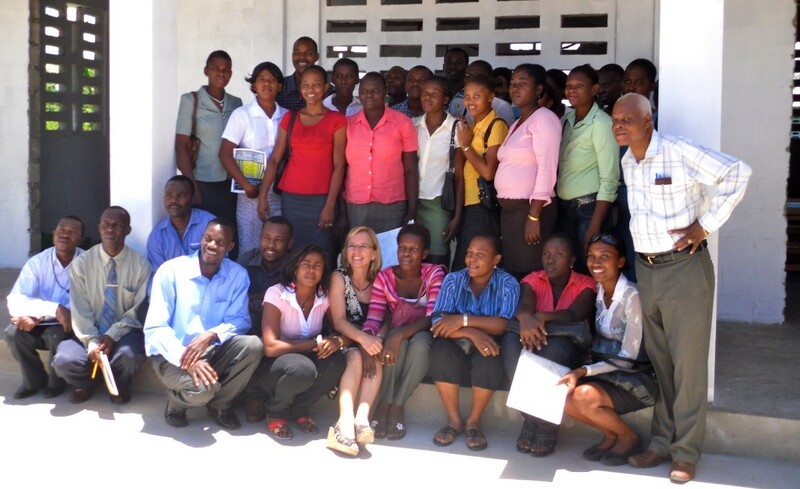 In 2009, she and colleagues founded Teaching by Heart in Haiti (TBHH), a professional development series of workshops for school teachers and administrators in Haiti. The team works with school leaders to establish priorities and identify needs, strengths, weaknesses and areas for development. They then are able to create a customized plan and deliver trainings with strategies based on each school’s individual and collective goals. TBHH has collaborated with many schools since its conception. It has led workshops and offered seminars on pedagogical methods for increasing interactivity, teaching critical thinking, and employing dialogic models of education in the Haitian cities of Les Cayes, Fermathe, Cap Haitian, Pignon, Bondeau, and Kabare. In addition to providing teacher training, in August 2017, the TBHH team helped open a new school for 100 students in grades 7-10, LifeSong MBO School, in Bercy. Plans for the eleventh and twelfth grades at the school are underway. 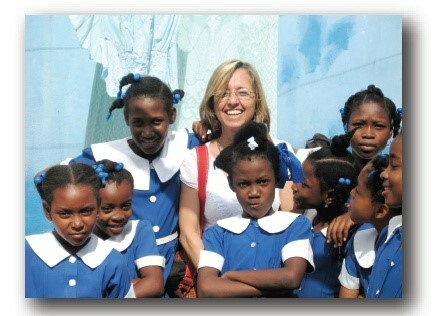 Dr. Allerdyce, Chair of the Humanities and Culture major in the Union Ph.D. program in Interdisciplinary Studies, sees her work in Haiti and in the public sphere of education in Florida serving at-risk students as an important part of her role as UI&U faculty scholar-practitioner. Diane is the author of a scholarly book, Anaïs Nin and the Remaking of Self: Gender, Modernism, and Narrative Identity (University of Northern Illinois, 1998). She has published articles, essays, book reviews, and poems in local, national, and international journals. She has been a featured poet on the Unitarian Universalists Poets Cooperative web page. Her poetry chapbook, Whatever It Is I was Giving Up, won the 2007 Red Wheel Barrow Prize by Pudding House Publications. Dr. Allerdyce was trained as a poetry therapy facilitator by and is a past-president of the National Association for Poetry Therapy (NAPT). She received the NAPT Distinguished Service Award in 2007, the NAPT Outstanding Achievement Award in 2009, and the Jennifer Bosveld Poetry and Social Justice Award in 2015. She has extensive experience as a National Trainer for the Classroom of Difference Program of the Anti-Defamation League (ADL) and is a member of the Florida-based ReThinkHaiti Task Force on Educational Reform. Her book House of Aching Beauty: Selected Poetry and Prose on Haiti, Heartbreak & Healing was released in 2012 by EditionsPerleDesAntilles. Her current book project is a novel, Hurricane Dreams, set in the aftermath of the 2010 earthquake in Haiti. In addition to Lacanian psychoanalytic theory, gender studies, feminisms, and poetry, her research interests include international educational outreach efforts. Today is the day to study the human condition and explore creative ways to advance social justice and acknowledge differences in individuals and social groups through the Humanities and Culture major in the Union Ph.D. program in Interdisciplinary Studies. Click below to find out more.